Many Indian movie stars are car lovers, who love to roam around in performance packed supercars. Here is a list of movie stars from India and their supercars. The popular actor of Bollywood plays multiple roles on the silver screen. In real life too, Ranveer loves to mix up his rides. 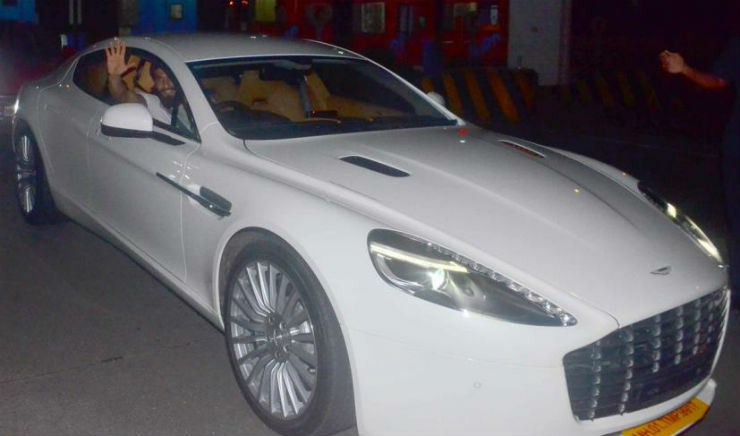 Most recently, he bought an Aston Martin Rapid S, and he is often seen driving it in Mumbai. The car, is powered by a 6.0-litre V12 engine that generates a maximum power of 552 Bhp and 630 Nm. This is the one and only Aston Martin owned by a movie star in India. 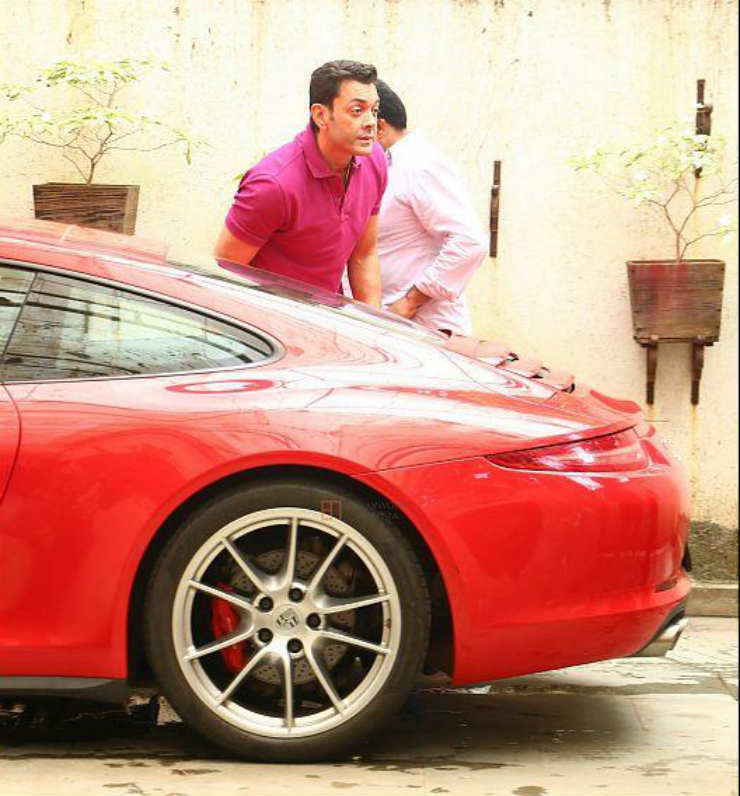 Bobby Deol has good taste in cars. His latest addition to the garage is a brand new Porsche 911. We are not sure exactly which Porsche Bobby has bought, but it is the latest generation 991.2 Porsche. All the variants of the model are now powered by turbocharged petrol engines and are priced between Rs. 1.31 crore to Rs. 2.64 crore. The Telugu superstar is known for his passion for fast cars and bikes, which is inherited from his dad. The well-known car nut is often seen roaming around in the expensive set of wheels. Nag Chaitanya also owns a Ferrari F430 alongside various other luxury cars. The Gallardo is the best selling Lamborghini in the history. The car comes at a price of Rs. 3.4 crore. The sports car was gifted her husband, Raj Kundra who is a well-established businessman. The Gallardo is not in production anymore, but the speed it can attain can raise every single hair on the body. Lamborghini Gallardo features a 5.2-litre, naturally aspirated V10 engine that churns a maximum power of 552 BHP and maximum torque of 540 Nm. Dulquer is a car fanatic, and he has got the taste in good cars from his father, Mamooty. Dulqueer has ane expensive garage including a Porche Panamera and a BMW M3. However, his Mercedes-Benz SLS AMG is his most prized possession. He is often seen taking out the gull-wing supercar out of his house. The SLS AMG has now been discontinued. It is powered by a massive 6.2-litre V8 engine that produces a maximum of 571 Bhp – 650 Nm. John Abraham is Nissan India’s brand ambassador, and with the launch of GT-R in India, he made sure that he got one parked in his garage too. The car is powered by 3.8-litre twin-turbo engine that can do 0-100 km/h in under 3.8 seconds. John owns one-of-a-kind ‘Black Edition’ of the vehicle which is only one in India till now. 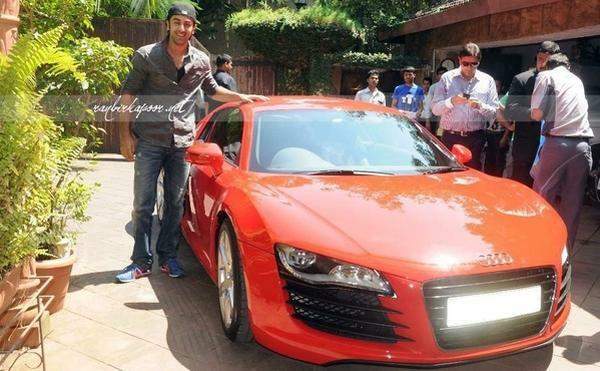 Ranbir Kapoor has a bunch of luxury cars in his garage and the Audi R8 is to fulfil his need for speed. The red coloured R8 shares the garage with the Mercedes-AMG G-Wagen and other luxury cars. 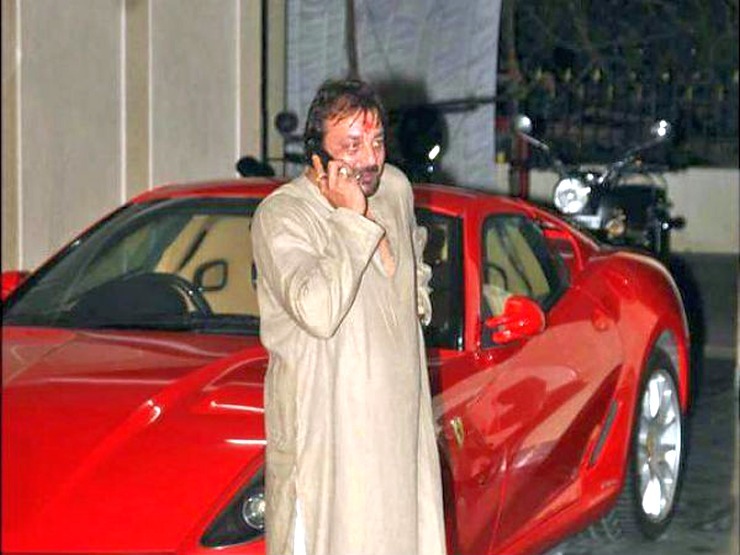 Saif Ali Khan is also known for his passion for cars. The Nawab owns a few exotics like Ford Mustang, which he imported much before the car was officially launched in India. He also owns an Audi R8 Spyder in striking red colour. Mollywood superstar, Prithviraj Sukumaran recently got a Lamborghini Huracan LP 580-2. The supercar is powered by a 5.2-litre naturally aspirated V10 engine that generates a maximum power of 572 Bhp and peak torque of 540 Nm.